Buy brow pomade online at Boozyshop. The make up webshop that makes online cosmetics shopping fun! Eyebrows are an incredibly important part of your face. By creating the perfect eyebrows you let your face speaks. Whether you like full, natural eyebrows or more like thin, tighter eyebrows, with the eyebrow pomades of Boozyshop you always make sure that your eyebrows are on fleek. 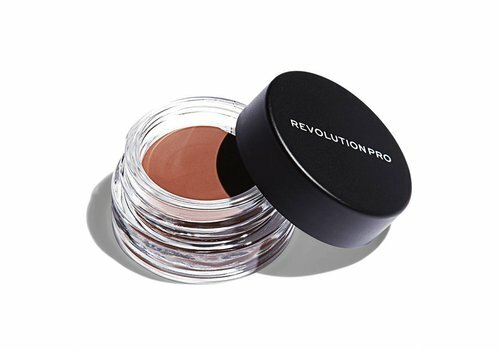 A brow pomade is according to many bloggers and vloggers a real must-have in your makeup stash! With the eyebrow pomades you can fill up bald spots, tighten your eyebrows or adjust the shape of your eyebrow. Are you very attached to tight eyebrows or do you prefer some more natural eyebrows? With a dipbrow you can create any shape or thickness that you want. The pomades are available in many different colors, so there is always a color that suits you. But how exactly do you apply the brow pomade? Applying the dipbrow is not difficult, but it is important that you practice it for the most natural and beautiful result. This product is stronger in pigment than, for example, a powder, so you have to make sure that you apply it in the right way. It is important that you do not need much product, so you ensure that the end result is not too much. This allows you to assume that the dip brows will last a long time. A correct eyebrow brush is also important when applying the eyebrow pomade. A somewhat thinner eyebrow brush with diagonally cut hairs is perfect for applying the pomade. Tip: always close the lid of the brow pomade so that the product does not dry out. Is the product still dehydrated? Then spray a little fixing spray in or add a drop of oil to make the product smooth and creamy. Are you fond of those perfect, tight eyebrows? Do not you know exactly how you can create this effect with an eyebrow pomade? Read more then! Pull a smooth line at the bottom of your eyebrows with the pomade, but do not take the inner part of your eyebrow with you. Then draw a smooth line at the top of your eyebrows and do not take the inner part with you either. Color the area between the lines with the dipbrow. Fade the colored part with an eyebrow brush for a more natural effect. Draw small upright hairs at the beginning of your eyebrows with the eyebrow pomade or eyebrow pencil. Also blur these drawn hairs with the spoolie. Perfect your eyebrows possibly by applying a concealer on the top and bottom of your eyebrow for an even tighter effect! 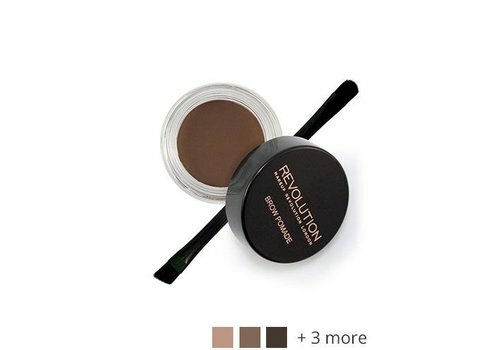 Buy your eyebrow pomade at Boozyshop today! 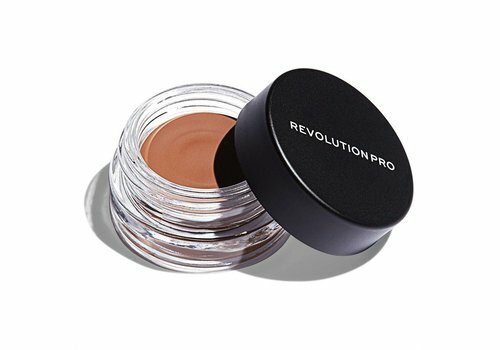 A brow pomade is the perfect product for creating tight or natural eyebrows. Because of the large assortment of dip brows, you will always find the perfect match for your eyebrows at Boozyshop! You also receive a free gift with an amount above € 30. Do not wait any longer and order your brow pomade at Boozyshop today!